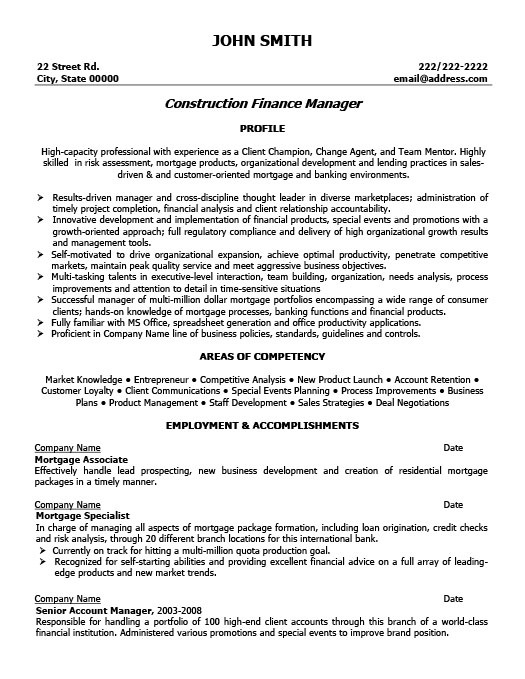 One of the most important factors in obtaining job opportunities is having an outstanding resume. Your resume should showcase all your positive traits and the benefits that you would bring to the organization. At the same time it should be put across in a professional manner to impress your future employers. It has to be clear, concise and objective. Unnecessary excursions into professional life should be avoided with only the essential points being highlighted. 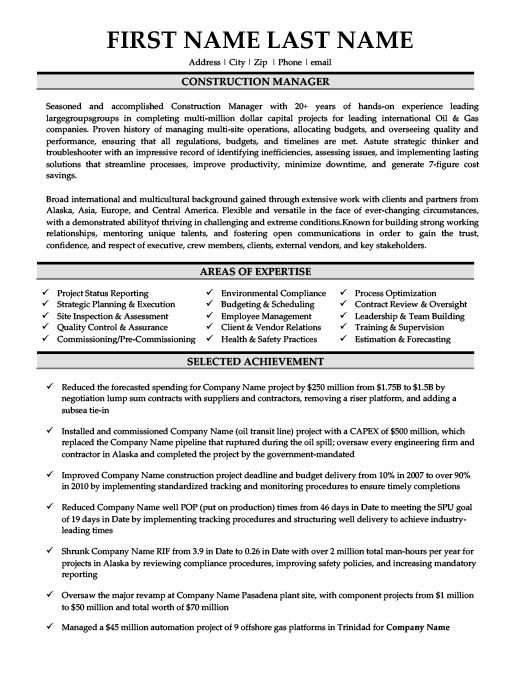 Here is brief summary of a resume for a construction professional. 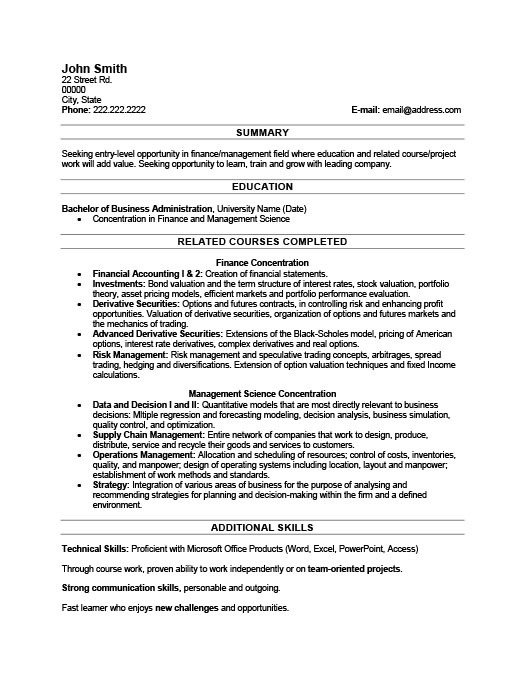 It explains the structuring and content of a good resume. You should always include a main heading on the resume and it should contain the personal details of the applicant. Name must be highlighted in bold on the left with address and contact details given on the right hand side. The next item on the list would be the designation of the applicant. Start the paragraph with a sub-heading that contains the required designation, in this case it is Site Superintendent /Project Manager. An explanation of professional duties would be feasible. For a project manager it would be the number of years worked in the industry and which field he has been active in. Include areas of proficiency like planning, overseeing building and subcontractors, billing, invoicing and following construction schedules. In another paragraph explain what benefits you would bring to the organization. Aspects such as being a team player, completing projects within time and budget, ability to implement efficient processes and identify weak links, ability to motivate others and also achieve required results without compromising on safety would be the pertinent points here. Doing well in hazardous and difficult situations is a must for supervisors in the construction industry and points like these will be an added bonus. Make sure everything is succinct and to the point without being overtly elaborate. In the areas of expertise subheading include the points which are considered your strong points. It should touch upon only the professional aspects and not the personality strengths. Make sure that you bullet out the various points to make it easier to read. Again, being clear and concise is the key to sounding professional in your application. Strategic Planning and Direction, Budget Planning and Forecasting, Operations and Logistics, Quality and Performance improvements, Safety Control and Management etc are some of the points that would be given for a Project Manager in the construction field. 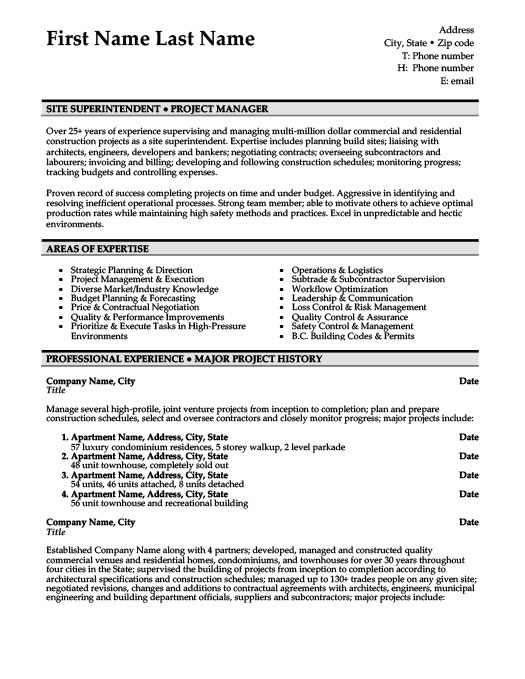 In the Professional Experience/ Major Project History paragraph put in all major projects and organizations that you have worked in. Make it in the form of bullets or paragraphs so that going through it becomes an easier task. It is best to date it in chronological order starting from the latest post. A small description of each project will also be helpful. Be careful to keep it brief. If there are any special projects that need to be highlighted, you can go in for a slightly longer description. For example, being the founder of prosperous private construction firm is something that looks very favourable on your resume. In such cases, go in for a slightly longer explanation.